A good film. 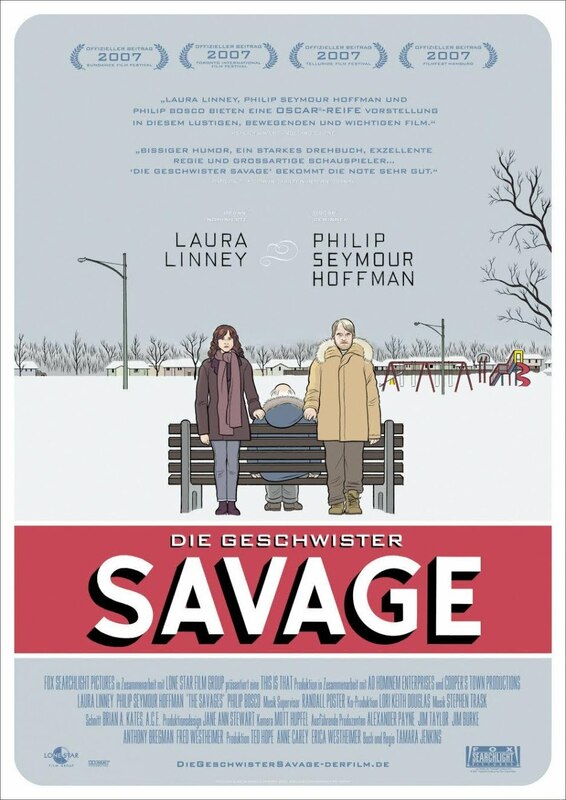 Brilliant performance of Linney and Hoffman (as usual). Sometimes the stories with sad ingredients can give you good feelings... and this is the case.